Corneal disease can range from the simple to the complex. In the event that you have a complex problem requiring advanced medical or surgical care Ophthalmologist’s James Castner, Kevin Dinowitz and James Pasternack are ready to serve you. The cornea is the clear front window of the eye. It transmits light to the interior of the eye allowing us to see clearly. 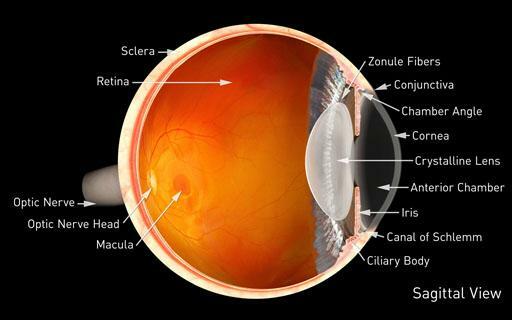 Corneal diseases can cause clouding and distortion of vision, and eventually blindness. There are many types of corneal disease. Infections related to contact lenses, abrasions from trauma, and inflammation are common. Other conditions includekeratoconus, Fuchs’ endothelial dystrophy, and pterygia among many others.